With over 15 years’ practical spa experience, Rishi is a dedicated hospitality professional and a passionate wellness leader. Rishi comes from a family of yogic and wellness experts. His uncle, O.P. Tiwari, is head of Kaivalyadhama, mentor to yoga expert Paul Dallaghan of Samahita Retreat, and board member of the Ministry of AYUSH of India. Rishi has worked with leading luxury hotel groups as both Spa Manager and Senior Yoga Master. 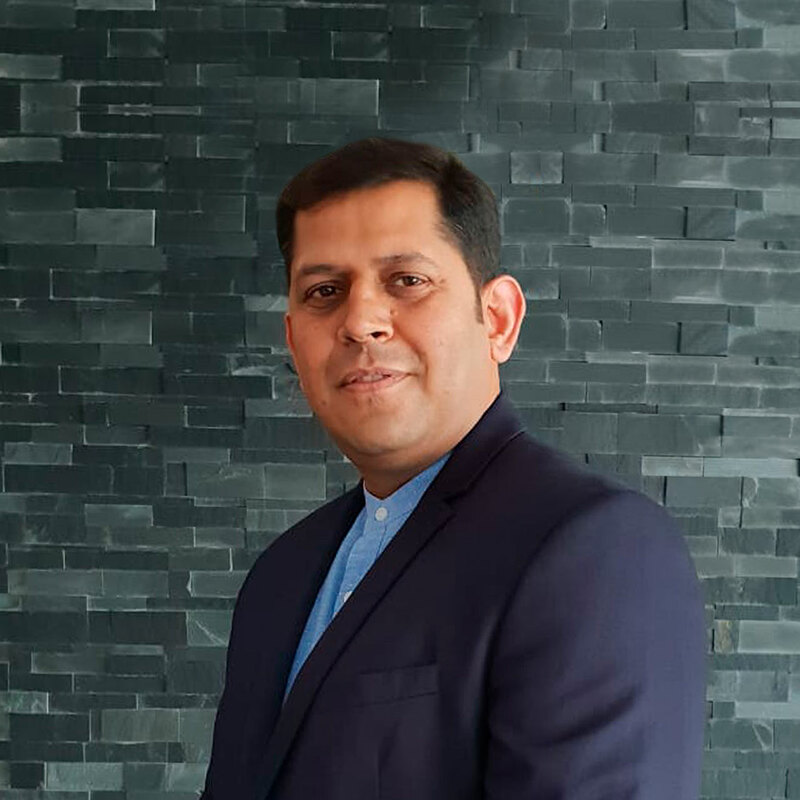 Starting his career as part of the opening team at the world-class destination spa Ananda in the Himalayas, Rishi then joined Mandarin Oriental, rising to the position of Spa and Wellness Manager. Prior to joining GOCO Hospitality, he worked in project management for a destination wellness facility in Pune and also worked with Sofitel, completing assignments in Marrakesh and Mumbai.